Audio Postcards Canada is here! http://audiopostcards.soundecology.ca CASE is celebrating World Listening Day today with the official launch of Audio Postcards Canada, a curated online exhibition showcasing the diverse acoustic features of Canada. The online exhibition consists of 16 compelling 1-2 minute “audio postcards” from across Canada that. The Audio Postcards Canada online exhibition will launch on July 18th, 2016, in celebration of World Listening Day and R. Murray Schafer's birthday. 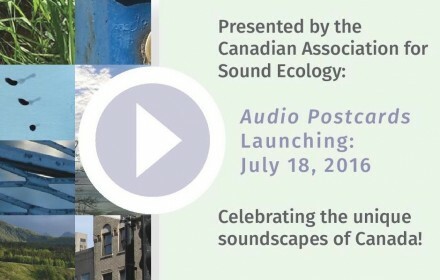 Audio Postcards Canada is a project of the Canadian Association for Sound Ecology. 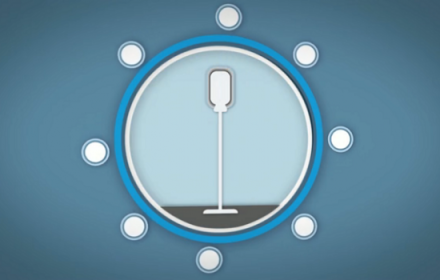 It is a curated online exhibition showcasing the diverse acoustic features. The digital version of Canacoustica is now live at WFAE.net! 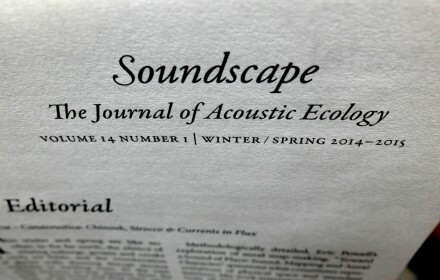 This latest issue of Soundscape: The Journal of Acoustic Ecology was a labour of love brought to you by we here at CASE, edited by Andrea Dancer with Eric Powell and Randolph Jordan featuring a broad range of. 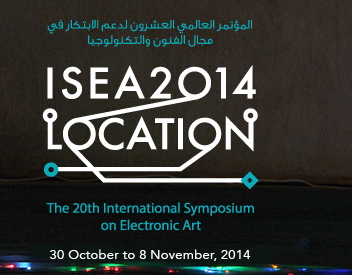 In November 2014, sound artists Matthew Griffin and Eric Powell travelled to Dubai, United Arab Emirates to present a workshop on a new, interactive sound map as a part of ISEA (International Symposium of Electronic Art) 2014. A major aspect of the piece was to travel around the. AUDIO POSTCARDS ­ - Call for sounds! 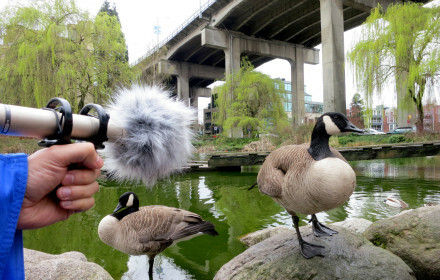 This is a call for submissions to Audio Postcards sourced from across the Canadian soundscape. This call is open to ecological researchers, audio artists, composers, and the listening public. In 1 to 2 minutes, create or capture an aural image of a. 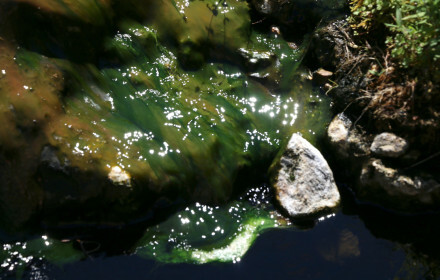 This month Edmonton-based sound artist, composer and accordionist Raylene Campbell discusses her multi-media research/creation project on the cultural history of hot springs and their ancient resonance in the present moment. -RJ __________________ By Raylene Campbell It is late 2009 and I leave Montreal to move back west to be closer to family. My mom has. This month aural ethnographer Dr. Milena Droumeva argues for the role of acoustic ecology in filling key gaps in the way that contemporary digital media scholarship has addressed audio-based social media. -RJ __________________ By Milena Droumeva Over the last 13 years I have been involved in acoustic ecology, soundwalking, sound design and research. On the ridge over the. 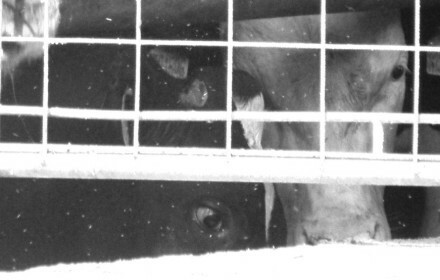 Copyright Canadian Association for Sound Ecology © 2014. All Rights Reserved.